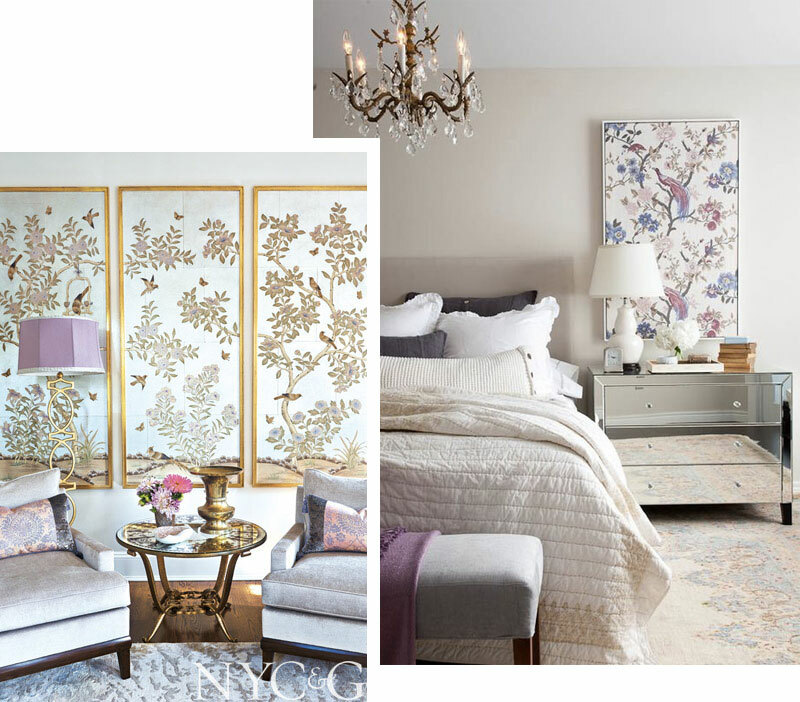 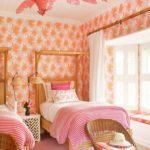 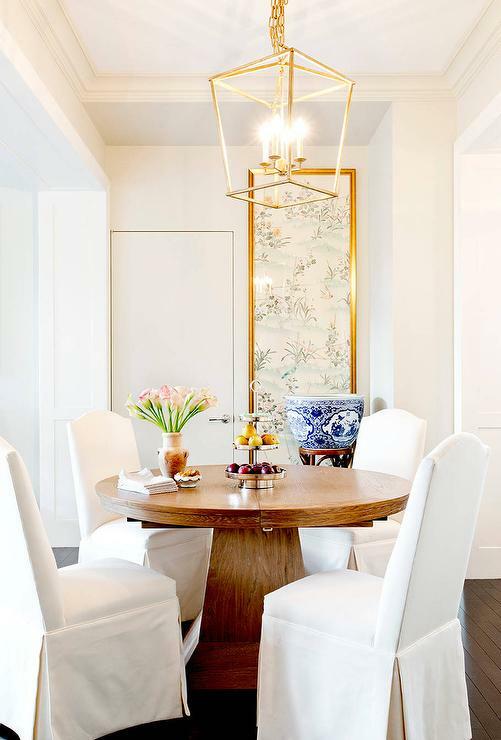 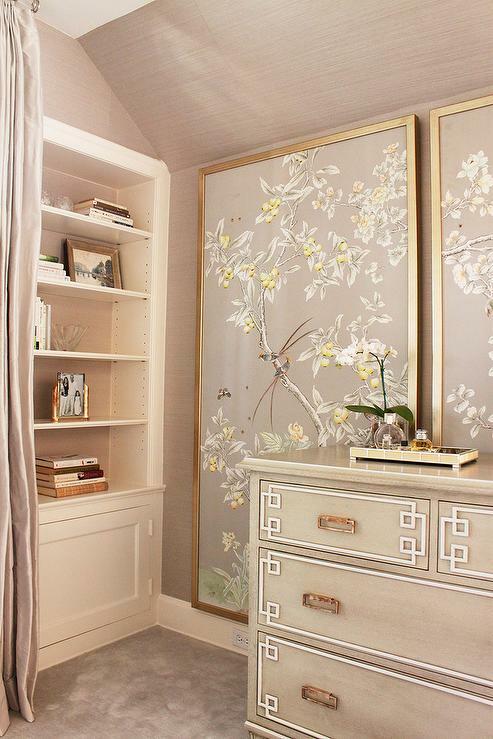 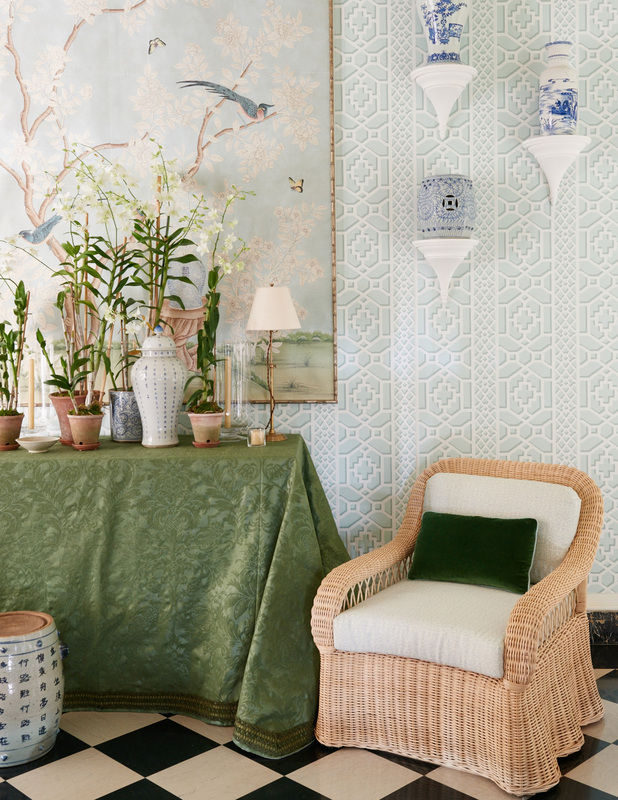 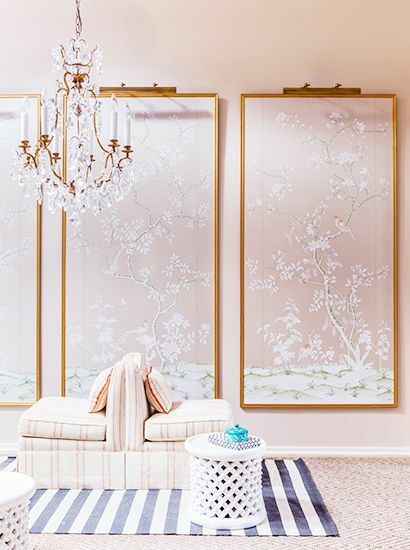 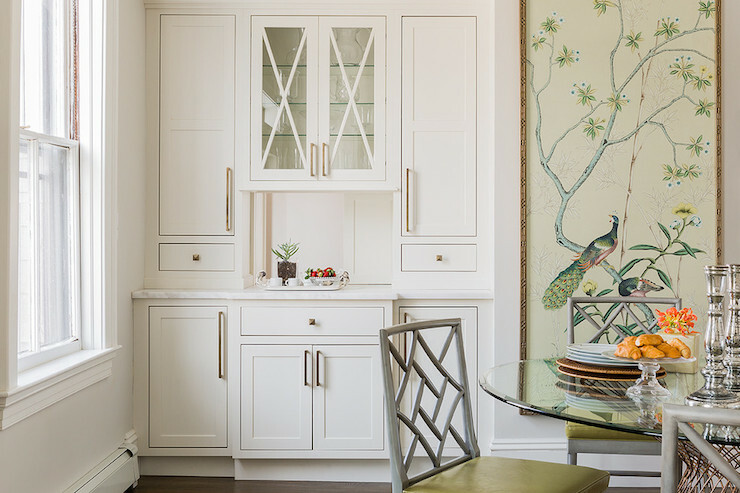 If you want the luxury look of Chinoiserie wallpaper without the high end price tag, Asian-inspired panels make a great alternative. 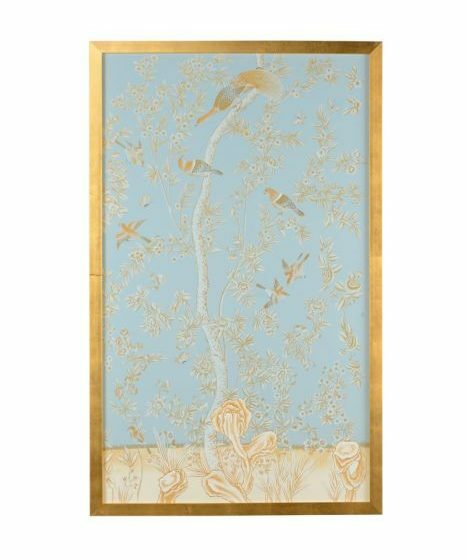 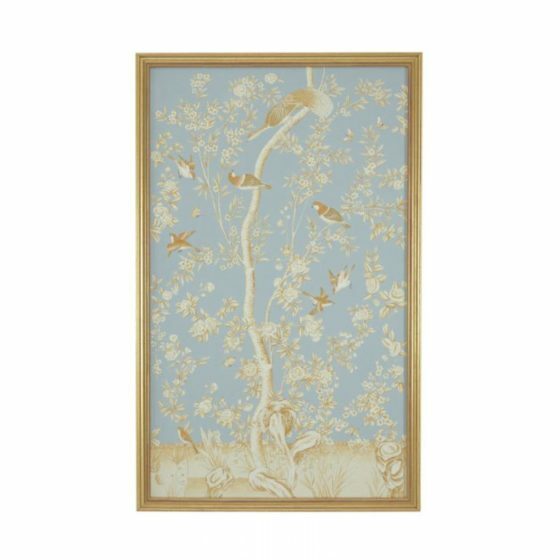 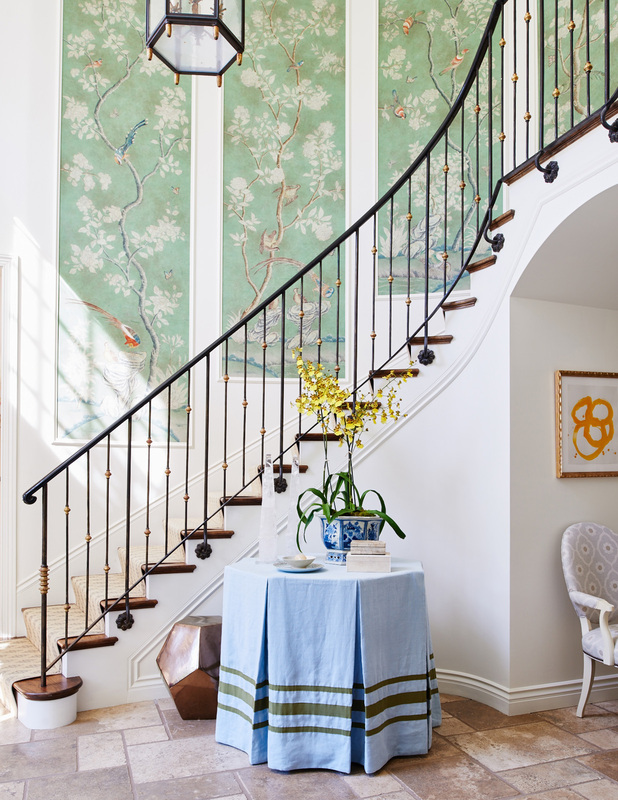 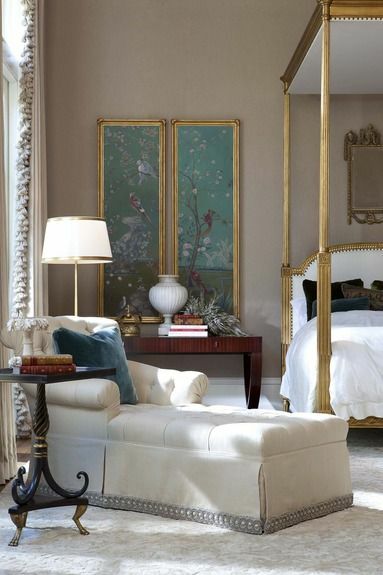 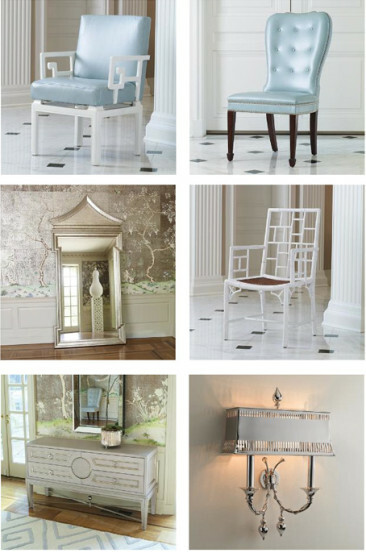 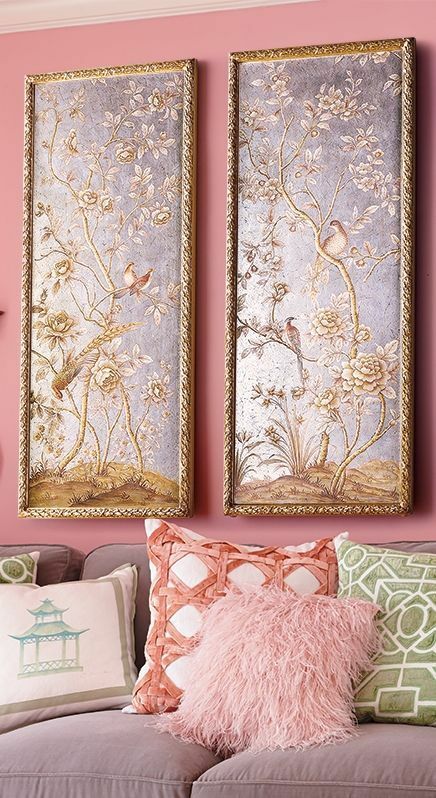 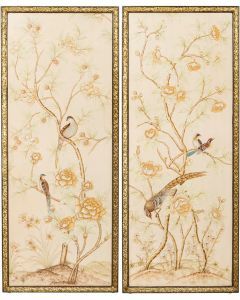 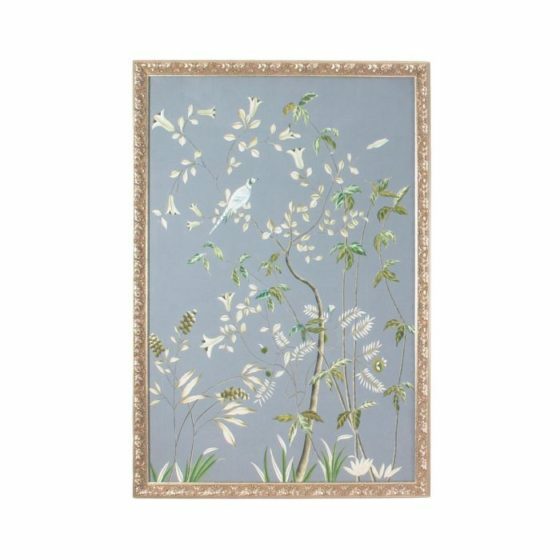 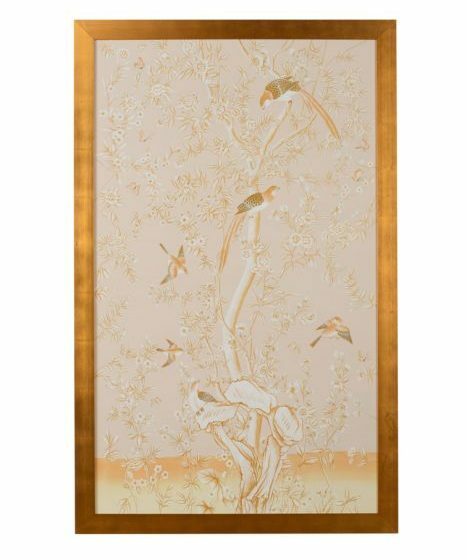 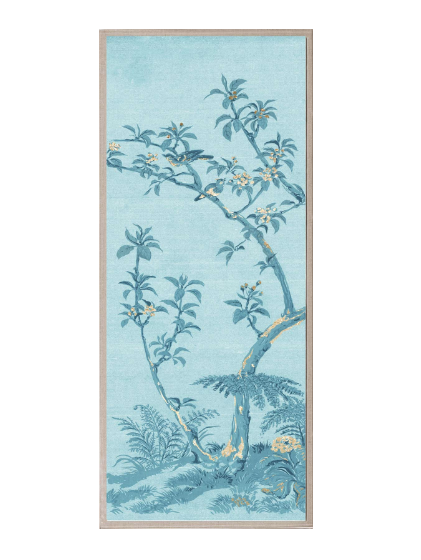 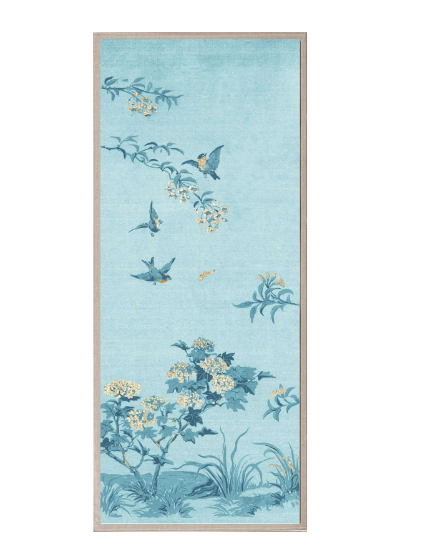 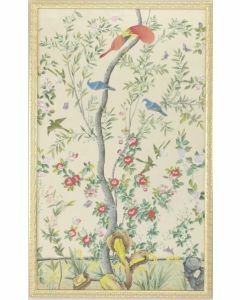 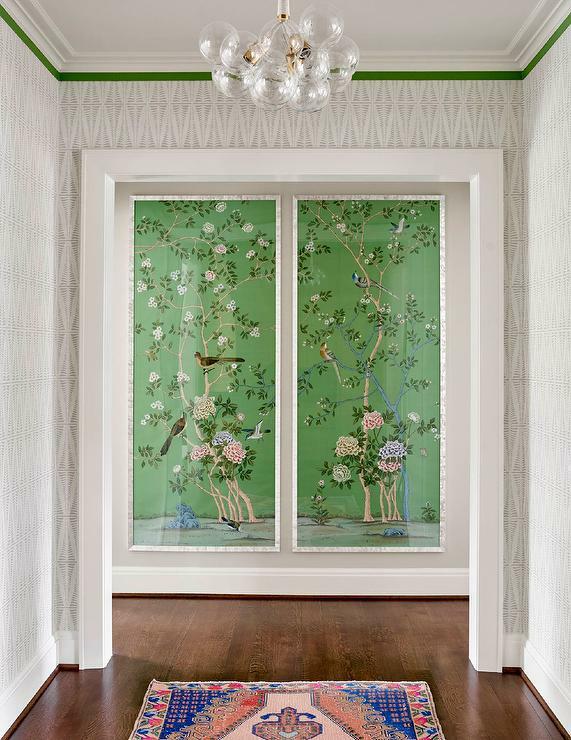 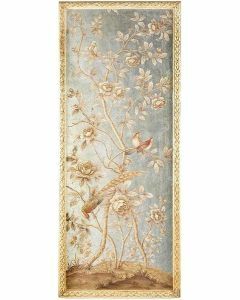 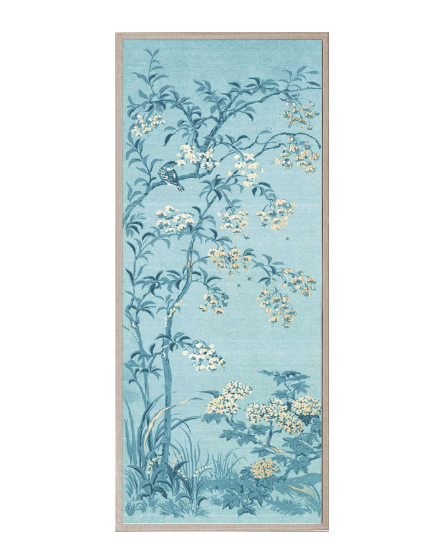 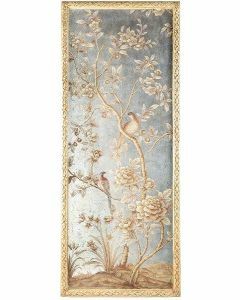 Timeless and eye-catching, Chinoiserie wall art works in all types of interiors, adding a sophisticated and whimsical touch. 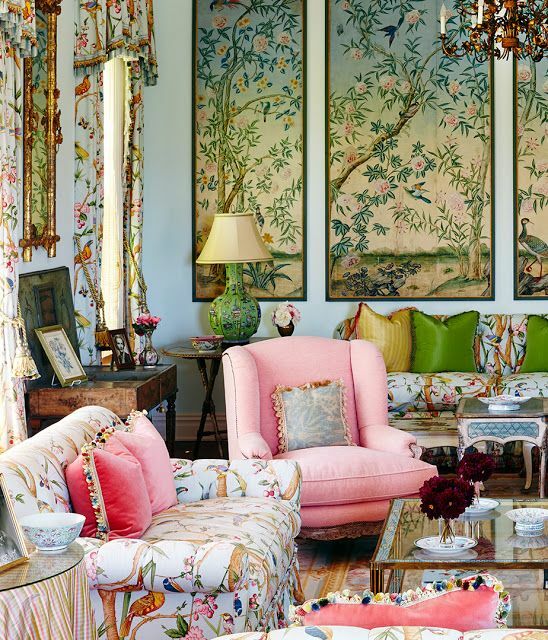 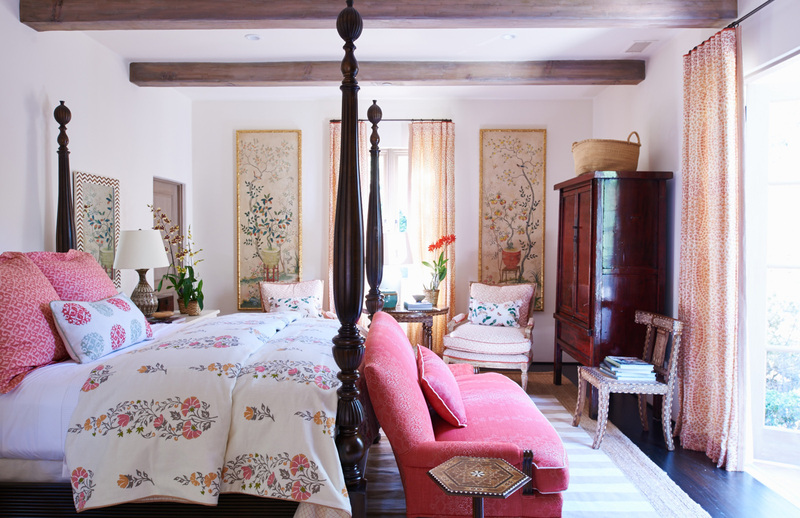 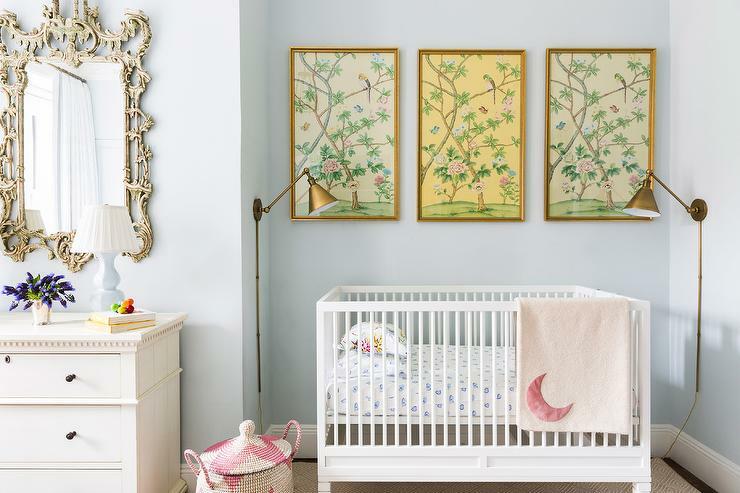 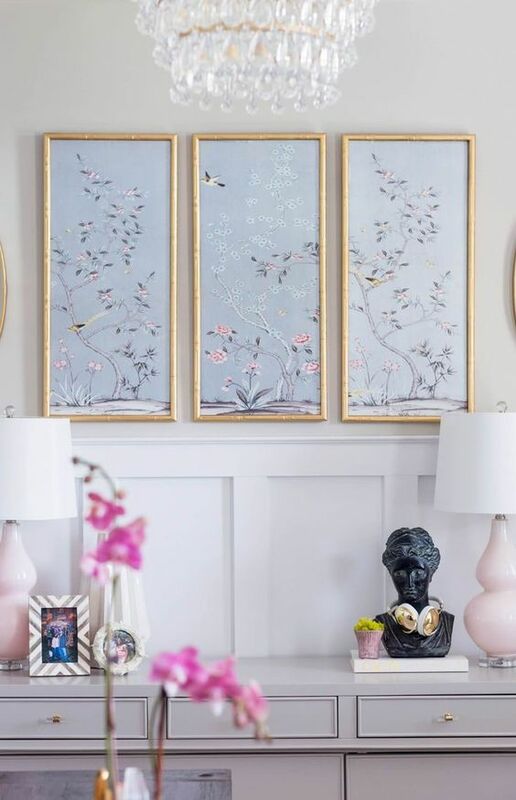 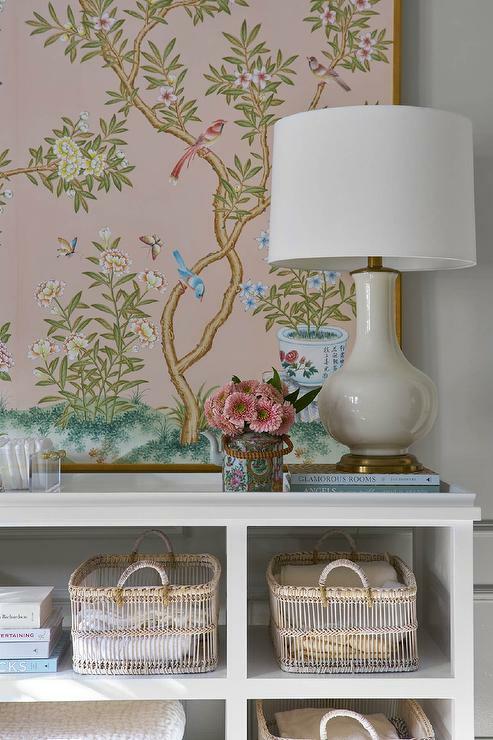 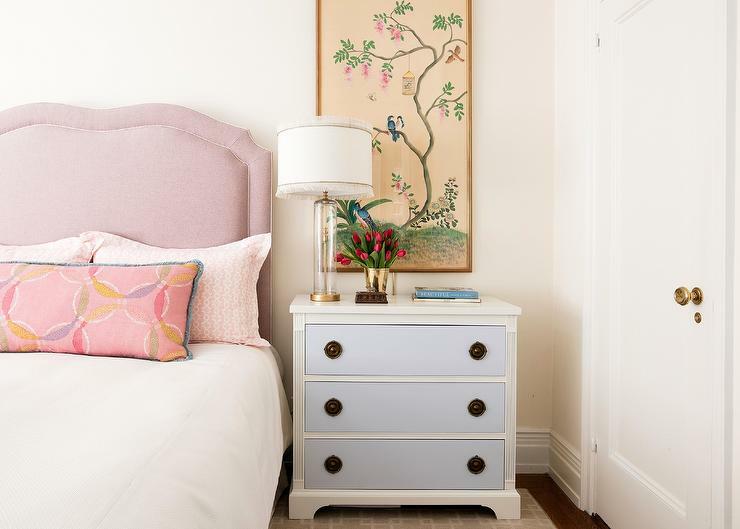 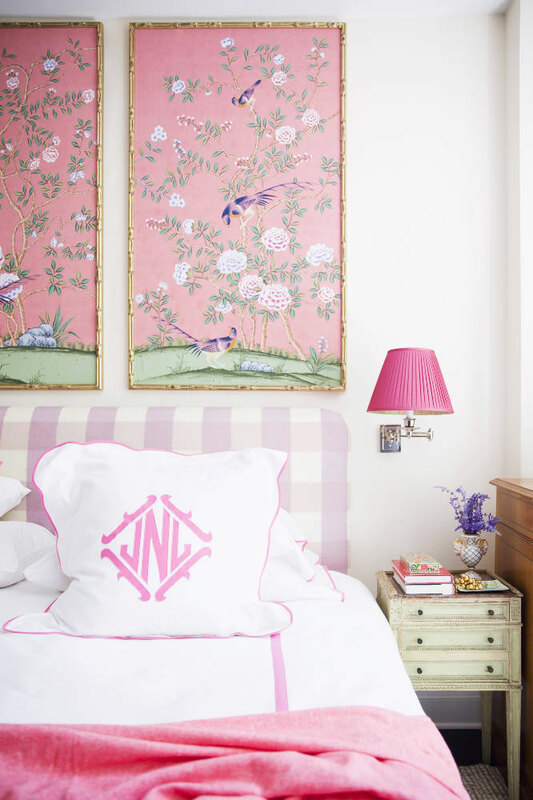 We adore the bird panels in the sweet nursery by Cece Barfield below. 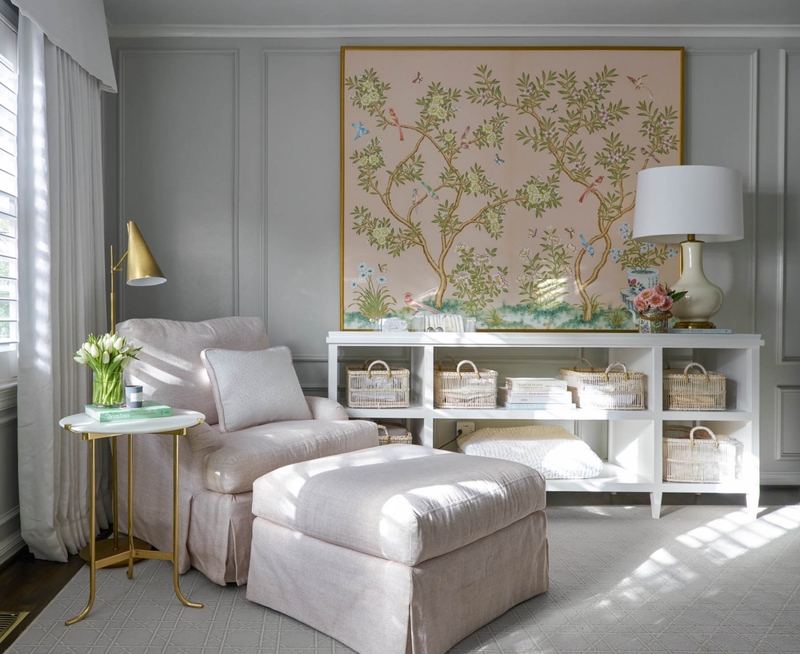 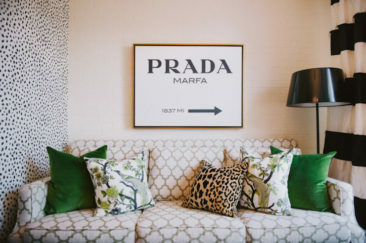 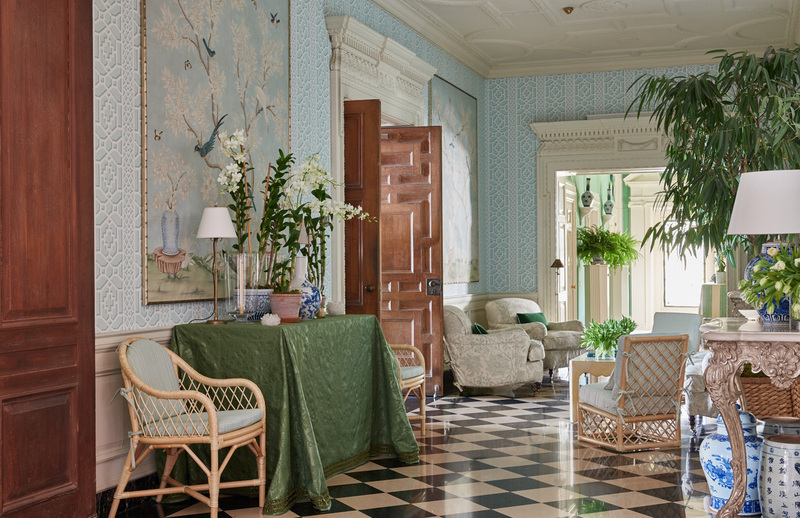 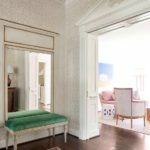 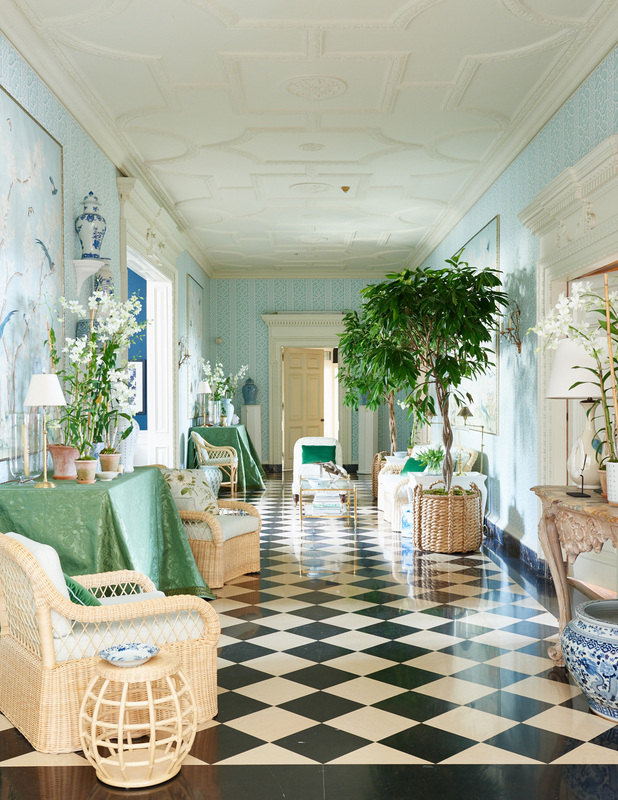 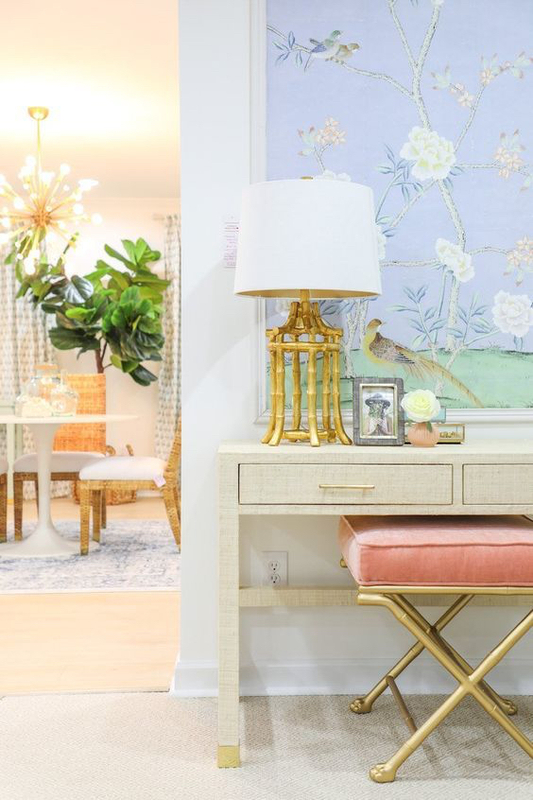 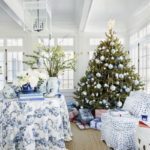 Check it out with some of our other favorite spaces for inspiration, as well as a few of our best-selling pieces from our sister site, The Well Appointed House.